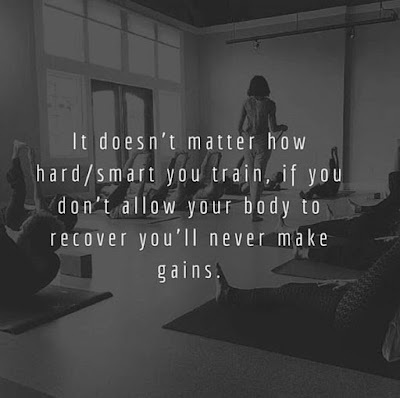 It does not matter how hard / mart you train, if you do not allow your body to recover you'll never make gains. Push Yourself To Do More. 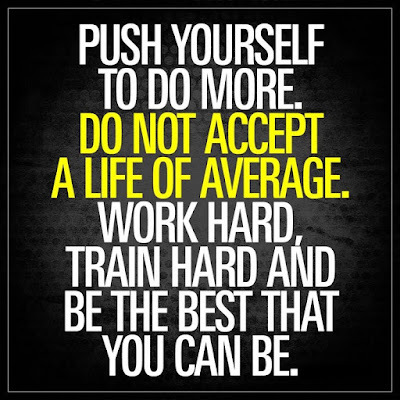 Do Not Accept a Life of Average. 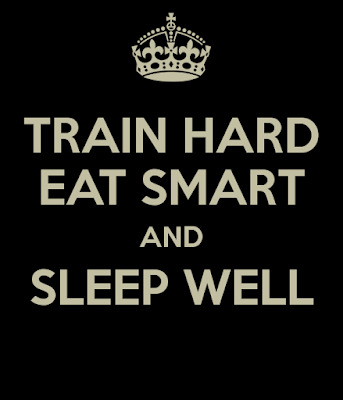 Work Hard, Train Hard And Be The Best That You Can Be.